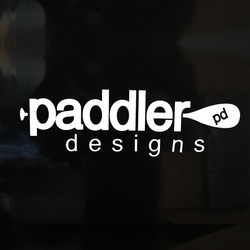 Links - Big Tree Paddle Co.
For the best in apparel for paddle enthusiasts, check out www.paddlerdesigns.com. Killer shirts, hoodies, hats, stickers, and other accessories. Paddle For Your Life!